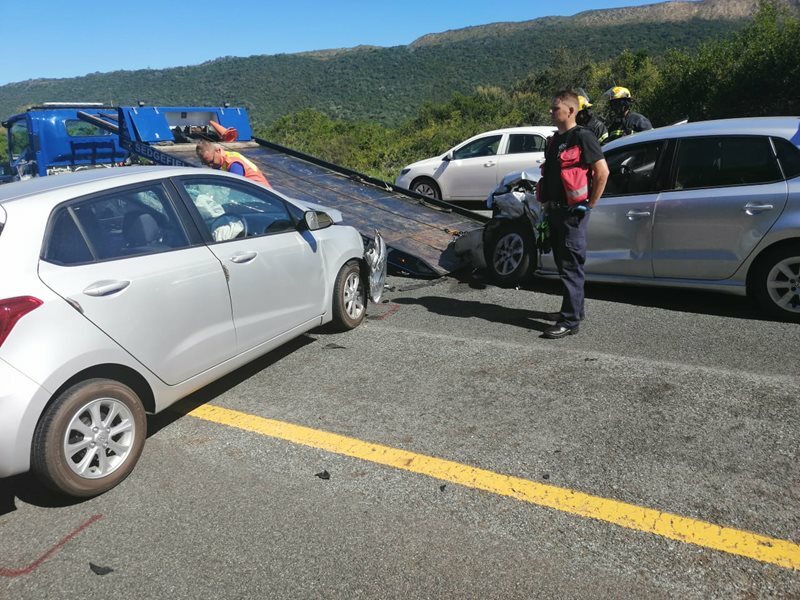 KNYSNA NEWS - The Knysna Police have confirmed that the accident on the N2 happened near the Karatara turnoff, involving 2 vehicles. According to police spokesperson Sergeant Chris Spies, a case of reckless and negligent driving has been opened following the accident, which he says occurred just before 15:00 today (7 February). "Information available at this stage indicates that two vehicles collided head on and two persons sustained minor injuries as a result. Both were taken to hospital by ambulance," Spies added.